December 21, 2015, 12:16 p.m. 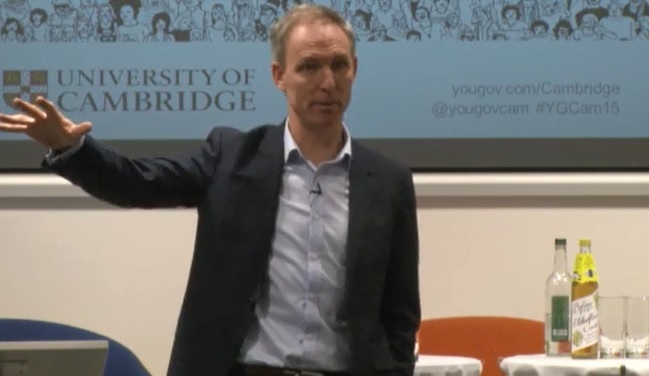 The opening keynote for this year&apos;s &apos;YouGov-Cambridge Forum&apos; was delivered by Right Honourable Jim Murphy, a former Cabinet Minister in the UK Government, who has held multiple Ministerial portfolios and was a Member of Parliament from 1997-2015. He served in both Tony Blair’s and Gordon Brown’s governments in senior roles, and has chaired a myriad of public and government bodies. Murphy firmly believes that social media is irreversibly changing politics. “We live in a post-deferential society. In Scotland, where people believe that organisations such as the BBC have been captured by the establishment elite, social media has become increasingly important beyond the established profession of mainstream journalism. “Populism unchallenged has an appetite that can never be satisfied”, Murphy warned, and must be stood up to. “The election…was one of the most sanitised and stage managed campaigns of modern times where real people were kept behind the ropes. I happen to believe it was one of the most selfish elections in modern times and it was the most isolationist elections I’ve ever been involved in, and I’ve been involved in them since 1987. What was missing in the ‘no’ campaign in the Scottish referendum was emotion. We needed to present voters with an alternative form of patriotic optimism. 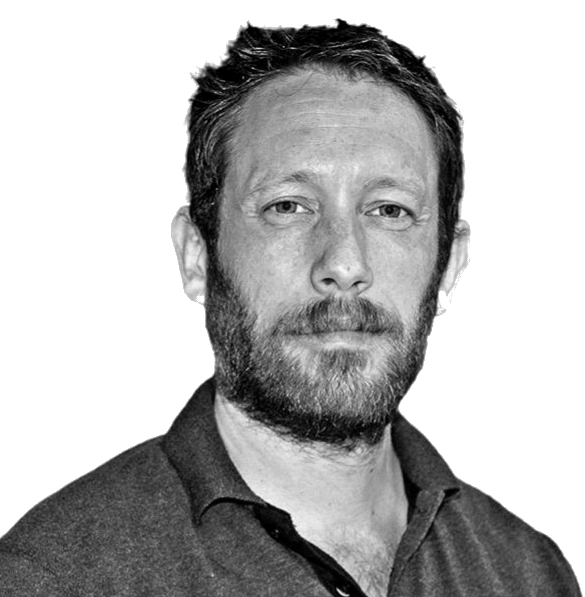 Addendum: What will be the future of Labour as an electoral force? Murphy ended his speech by reflecting on Labour and what it needs to do to make progress in the 2020 general election.